There weren’t many surprises in Giants’ spring training this year, which was good. There were a few position battles, but there wasn’t any significant drama. This allowed the Giants to focus on getting back to fundamentals, which the Giants struggled with last season. One positive to come out of spring was seeing Michael Morse and Tim Hudson fit in with the team and add to the team chemistry. These two were great additions to the Giants’ clubhouse, and it’ll be exciting to see what these two can do to help the Giants in the regular season. 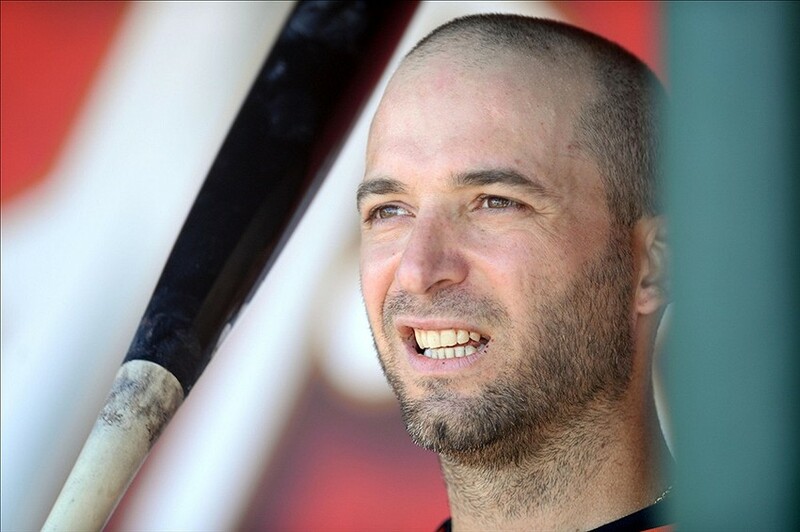 Unfortunately, one negative to come out of spring was seeing Marco Scutaro still dealing with back issues. He dealt with back and finger injuries throughout 2013, and it’s extremely likely that he will start out the season on the DL. With that being said, it’s almost certain that both Ehire Adrianza and Brandon Hicks will make the team, and Joaquin Arias will most likely be the starting second baseman on Opening Day.